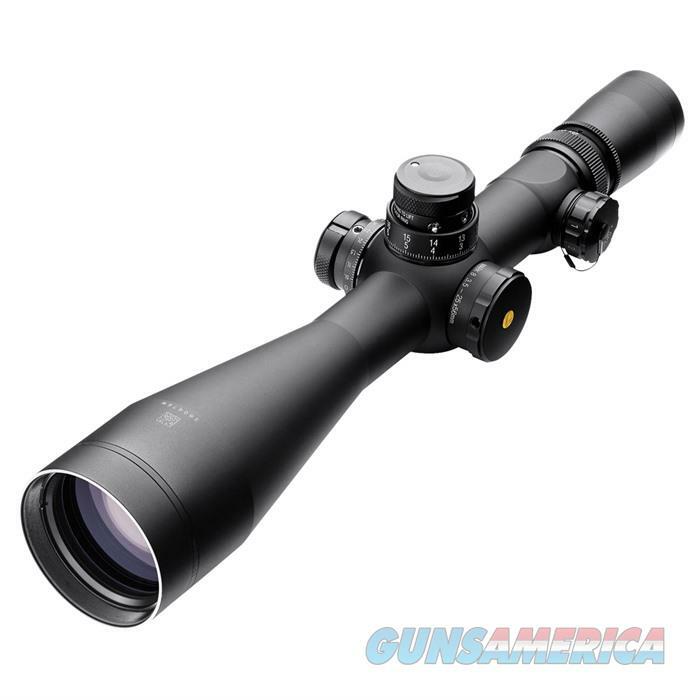 Description: Everything you need to make every second count is now available with the extremely versatile Mark 8 riflescopes. With an astonishing 8x magnification range, shooters will no longer sacrifice precision for field of view. The illuminated front focal plane reticles subtend consistently at high and low magnification for the most accurate range estimating and range compensating available with today's tactical reticle designs. Easily fine-tune your point of impact, while preventing accidental movement, with Auto-Locking Pinch and Turn adjustments. A 34mm or 35mm maintube produces unparalleled windage and elevation adjustment travel, while the ability to bypass the zero-stop in the BDC dial makes zeroing a breeze. From the battlefield to the game fields - you get it all with the Mark 8.